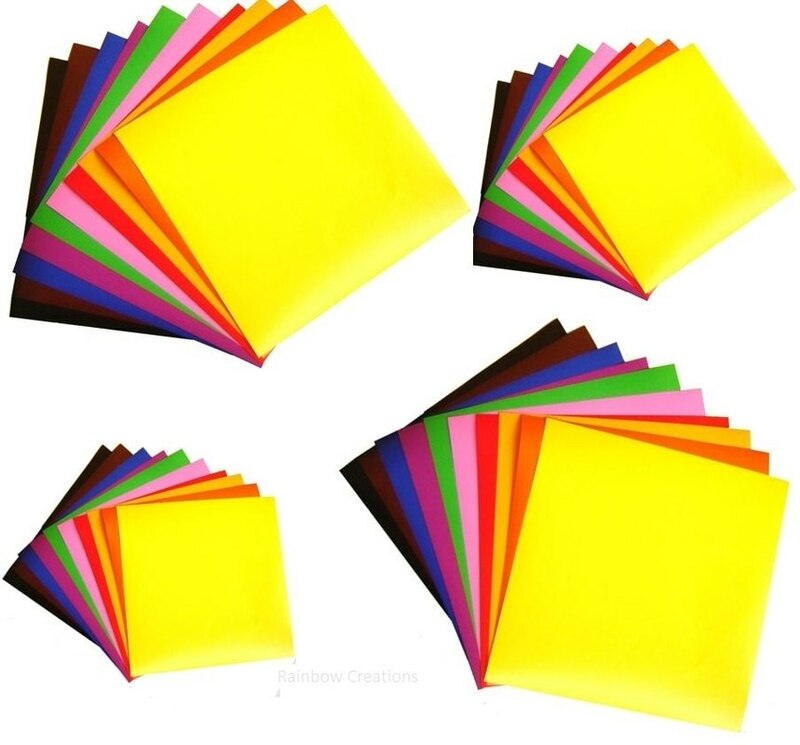 12 mixed colour crepe paper folds. 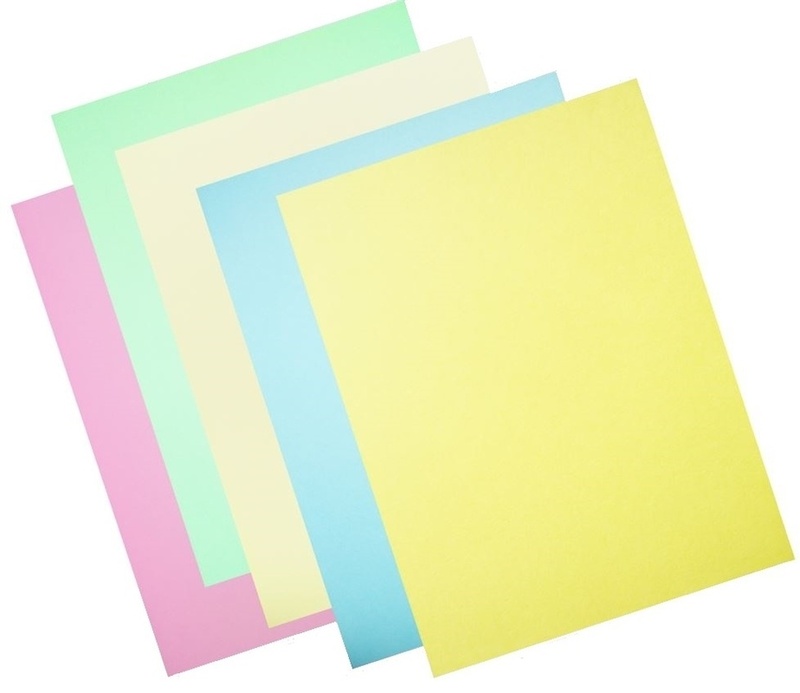 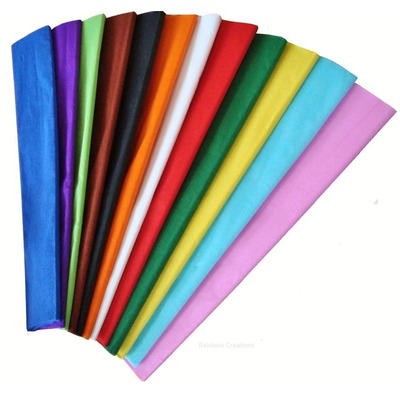 These crepe folds can be used for paper crafts, wrapping gifts, for florists, making paper flowers, for parties and general art and craft purposes. 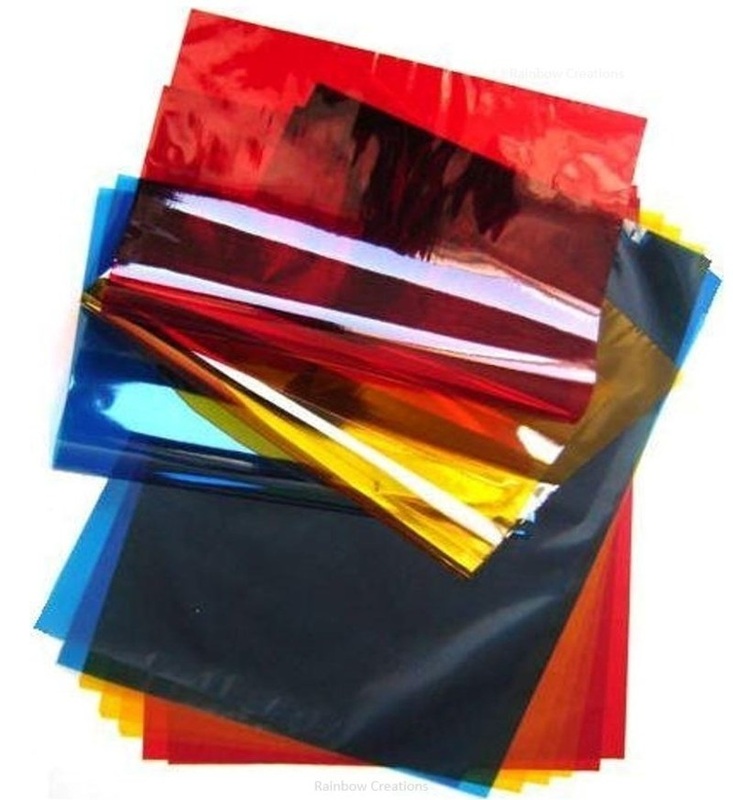 Crepe paper is slightly stretchy so it can be manipulated and twisted into the shape that you require.